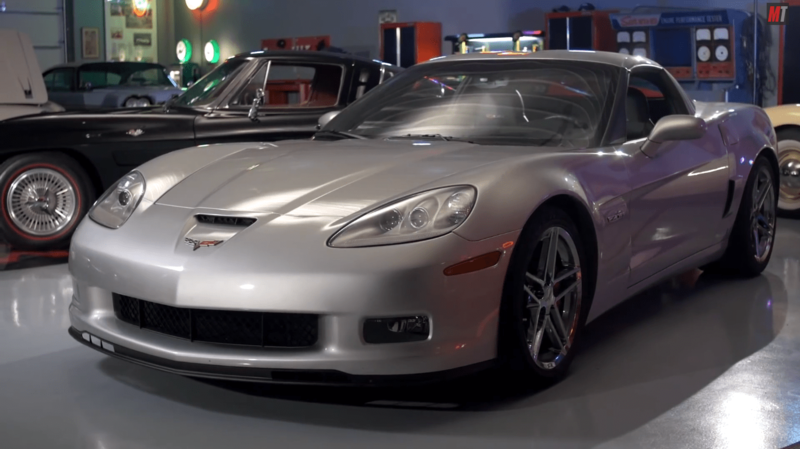 In this edition of Generation Gap, Davin and Matt of Hagerty are back at the Lingenfelter Collection and talking about one of our favorite cars; American’s sports car, the Corvette. 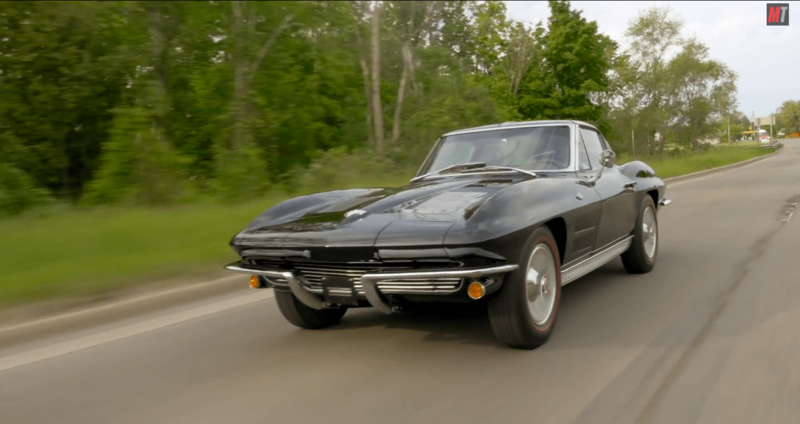 Once again comparing new and old, Davin’s choice is the gorgeous 1963 Chevrolet Corvette Sting Ray with the storied, one year only, split rear window. This particular Sting Ray is equipped with the optional 300 horsepower, 327 ci., 5.4L V-8 small block. The ’63 Stingray has improved handling and performance from the previous model, thanks in part to an independent rear suspension. The Stingray sports the Larry Shinoda design with decorative hood vents, knock-off wheels, and flip up head lights. The ’63 split window Sting Ray is definitely one of the most iconic Corvettes of all time. Matt’s choice is the modern 2007 Chevrolet Corvette Z06 which is the fastest, most powerful, and technologically advanced Corvette in the category in its time. The Z06 is equipped with an aluminum chassis, titanium alloy connecting rods, a magnesium alloy engine cradle and carbon fiber front fenders. The Z06 has a powerful 505 hp and 470 lb-ft of torque, and a hand-built 427 ci., 7.0L V-8 engine. 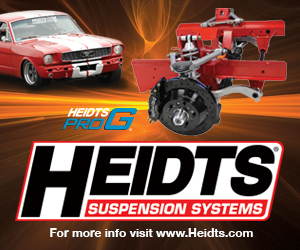 The modern LS7 engine helps it go from 0-60 in 3.7 seconds in first gear, and generates a maximum accelerating force of 1.04 G’s in the bends. The Z06 Corvette definitely puts up some competition. Matt and Davin will put these two Corvettes up against each other in these following categories: performance, collectability, ease of ownership, looks, and passion. To see if the 1963 Sting Ray or 2007 Z06 comes out on top, watch the video and share your opinions in the comments below. Growing up in a household of gearheads, it was only natural that car culture would rub off on Casidy. Being a young writing major, Casidy brings her talents to Timeless Muscle.